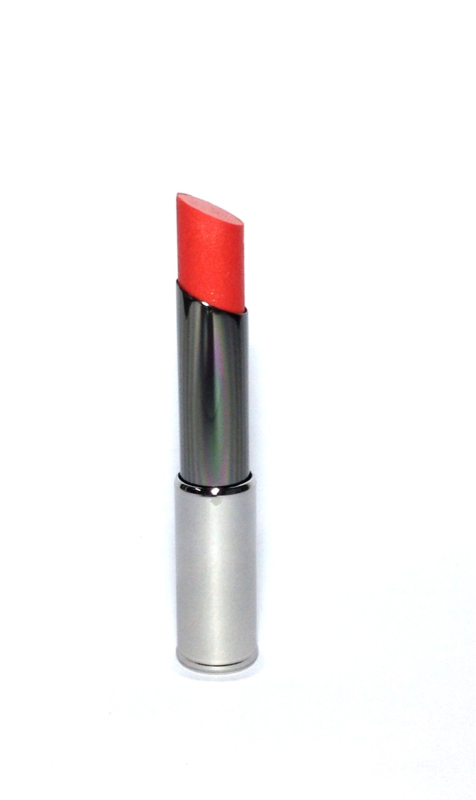 Full Size True Dimensions Lipstick. .11oz We are not affiliated with, nor endorsed by Mary Kay Inc. Any names, logos or trademarks are used only to accurately describe the product being sold and not meant to imply affiliation. Any of our products do not come with the original manufacturers guarantee.